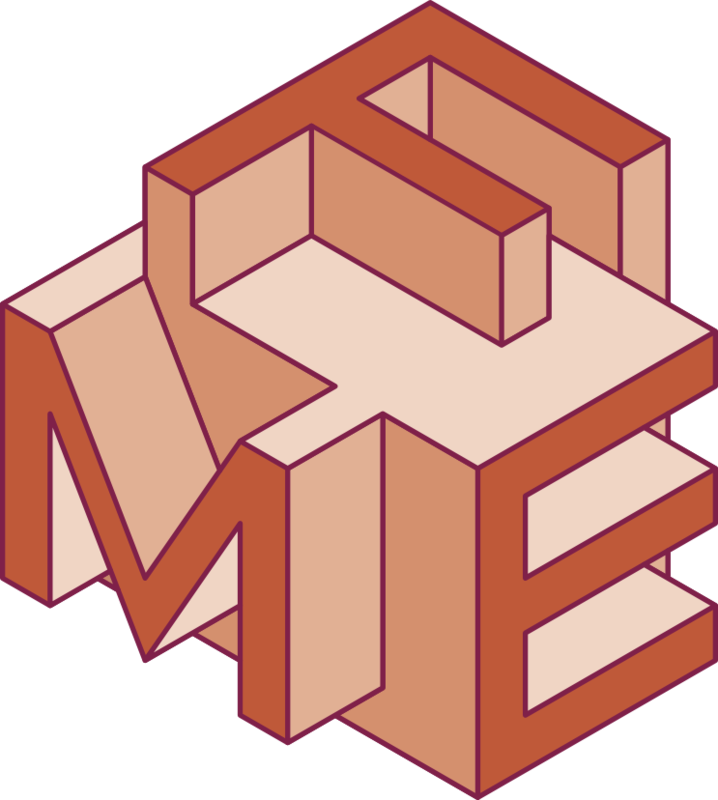 FM 2019 is the 23rd international symposium in a series organised by Formal Methods Europe (FME), an independent association whose aim is to stimulate the use of, and research on, formal methods for software development. Every ten years the symposium is organised as a World Congress. Twenty years after FM’99 in Toulouse, and ten years after FM’09 in Eindhoven, FM’19 is the 3rd World Congress on Formal Methods. Thus, FM’19 will be both an occasion to celebrate and a platform for enthusiastic researchers and practitioners from a diversity of backgrounds to exchange their ideas and share their experience. For this major event, we are now inviting proposals for workshops, tutorials, or other satellite events that will complement the main FM Symposium and co-located conferences. The purpose of the satellite events is to provide an informal setting for participants to discuss technical issues, exchange research ideas, and to discuss and/or demonstrate applications. These may be driven by fundamental academic interests or by needs from specific application domains. We encourage a diversity of events relating to different varieties of formal models. Satellite events will take place on 7-8 October 2019. Satellite events would typically run for 1/2 or 1 day, but 2 day events will also be considered. The FM’19 organising committee aim to support one invited speaker per workshop. Title and brief technical description of the event, specifying the goals and the technical issues that will be its focus. The names and contact information (web page, email address) of the organisers. In case of a workshop those will be the Programme Committee (PC) chairs and in this case a prospective list of international PC members is welcome. Pointers to information about past editions of the event, if applicable. In case of a workshop, if it has taken place before; how often it has been colocated with FM? Which (other) conference(s) has the workshop been colocated with so far? Number of participants in the last instalment. A discussion of the proposed format and agenda (for example paper presentations, tutorials, demo sessions, etc). The proposed duration: half or one day. Exceptionally, two days events may be considered. Procedures for selecting papers and participants and plans for the publication of proceedings, if any. Tentative schedule for paper submission and notification of acceptance. The organisers of satellite events are expected to create and maintain a website for the event; handle paper selection, reviewing and acceptance; draw up a programme of talks; advertise their event though specialist mailing lists; prepare the informal pre-proceedings (if applicable) in a timely fashion; and arrange any post-proceedings.